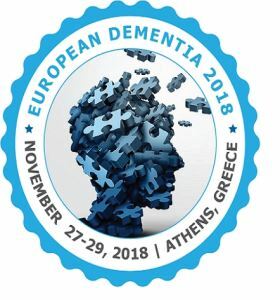 The 12th World Congress on Dementia and Rehabilitation will be organized around the theme “Innovative Approaches To Support: Dementia & Alzheimer Rehabilitation”. Within this splendid setting, we plan to deliver a conference that will exceed your expectations. Our event aims to make people with dementia feel safe and to create a familiar environment for them. During this year’s Conference, we hope that you will seize the opportunity to rekindle on-going connections and spark new ones with your colleagues from around the globe.